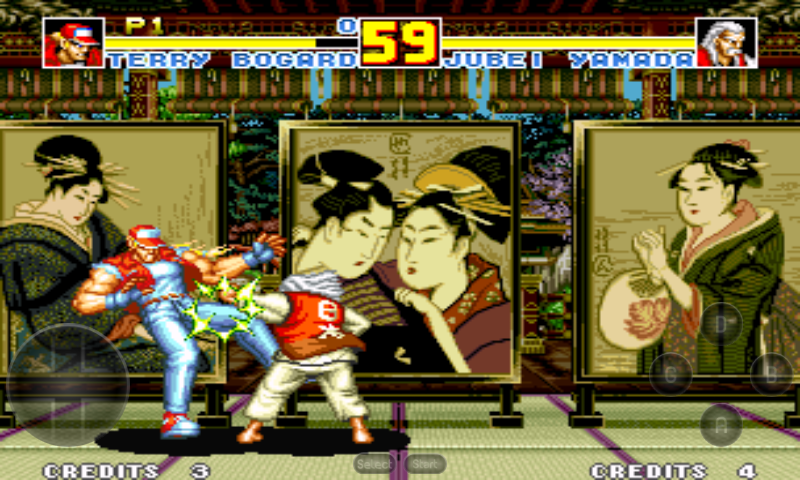 Fatal Fury Special - King Of Fighters is the updated version of Fatal Fury 2 - King Of Fighters. It is slight Different from Fatal Fury 2. 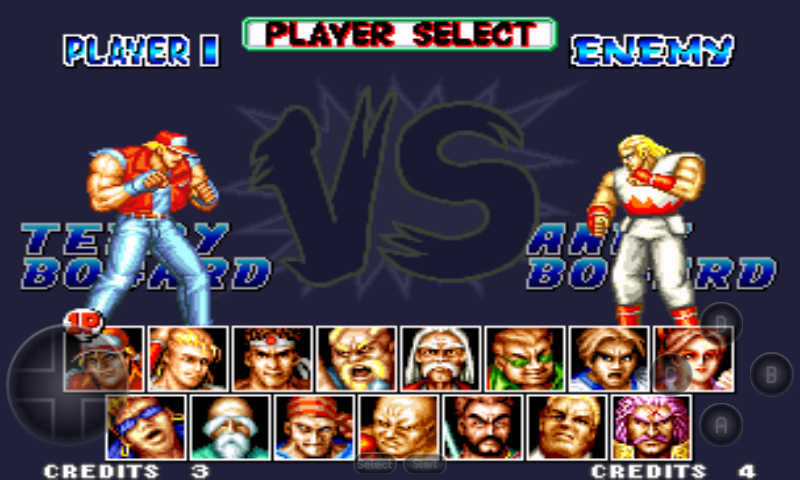 There is 16 Player in Fatal Fury Special - King Of Fighters, and you can select one Group from them. There is 3 member in one Group. 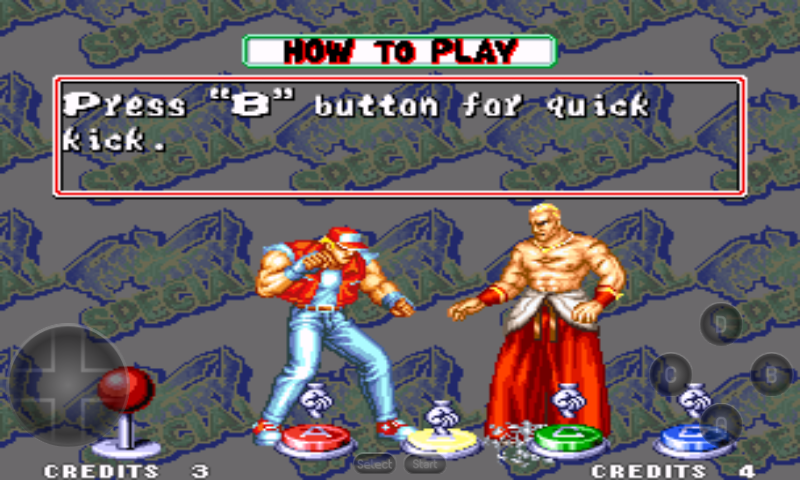 To Play this Fatal Fury - King Of Fighter in your Computer and Android just follow the instruction. Free Download Games " Fatal Fury Special - King Of Fighters "
Fatal Fury Special - King Of Fighters is the updated version of Fatal Fury 2 - King Of Fighters. It is slight Different from Fatal Fury 2. There is 16 Player in Fatal Fury Special - King Of Fighters, and you can select one Group from them. There is 3 member in one Group. You will Discover New player and new Different combo and Super in this Game. So don't miss this Game. 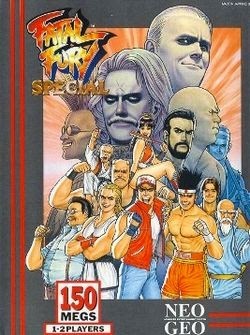 To know more about Fatal Fury Special - King Of Fighters you may Visit Wikipedia Free Encyclopedia, Search in Google Search Engine and you can visit Developer's Website. 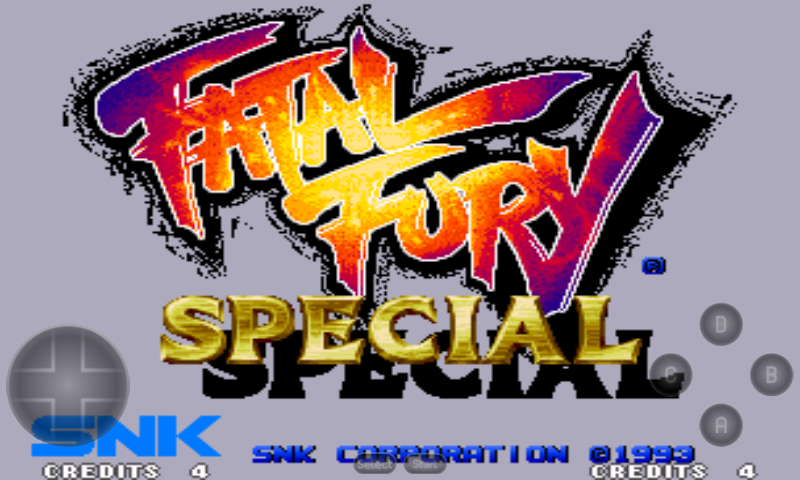 Now Enjoy Fatal Fury Special - King Of Fighters in your Android with cheat. If you can't download and play Fatal Fury Special - King Of Fighters game in your computer and Android, also if you can't understand the instruction follow this tow post. Those post is made with Screenshot and You Tube video so you haven't suffer and you will be success.